fastText, library for fast text representation and classification. Checkup, distributed, lock-free, self-hosted health checks and status pages, written in Go. It features an elegant, minimalistic CLI and an idiomatic Go library. They are completely interoperable and their configuration is beautifully symmetric. Basho (Docs), enterprise NoSQL database & scalable database solutions. TrumpScript is a language based upon the illustrious Donald Trump. 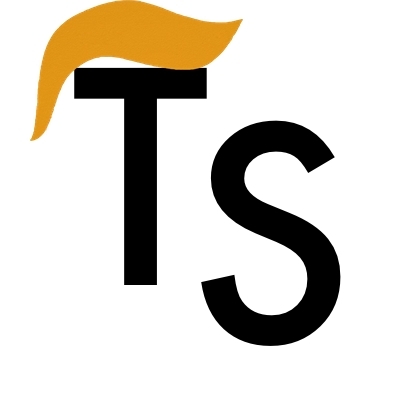 If you find you can't get any TrumpScript to run on your computer (probably because we disallow the two most popular operating systems), you can specify the --shut_up flag to let the interpreter know you just want your code to run, damn it. Pixelapse Visual version control and collaboration workflow for open source and private design projects. Built for individuals, trusted by agencies. mrmiywj/rust_jvm, a JVM written in Rust. Delve, a debugger for the Go programming language. BrotherJing/LeomaLite, an android hybrid framework. plotly.js, a high-level, declarative charting library built on top of d3.js and stack.gl. PHP-ML, Machine Learning library for PHP. KaTeX, fast math typesetting for the web. Company Challenges. Gain experience and prove your skills by solving challenges from Google, McKinsey, Facebook, and hundreds more. StackShare, discover and discuss the best software tools and services.